The University of New Brunswick’s Board of Governors announced today that Dr. Paul Mazerolle has been appointed the university’s next president and vice-chancellor. 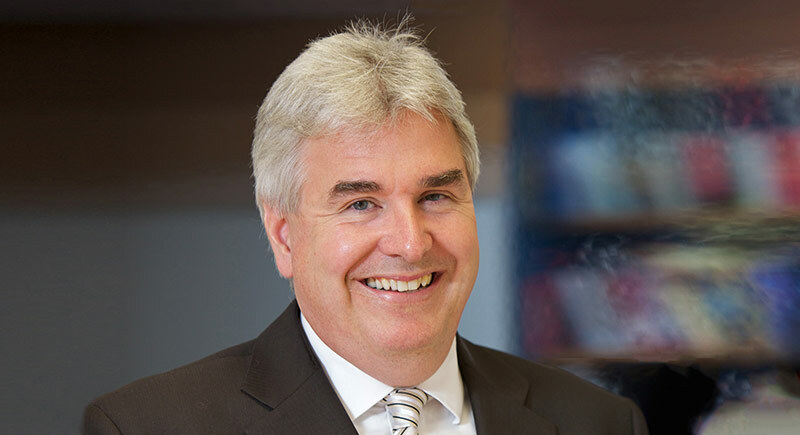 He will assume the position in July 2019, when current president and vice-chancellor Dr. Eddy Campbell steps down at the end of June after 10 years leading the institution. “We also thank Dr. Eddy Campbell for his tremendous commitment to UNB over the last decade. His service to our community, and the leadership he has provided to our institution has positioned us as a nationally recognized university,” said Mr. Hachey. Dr. Mazerolle is currently pro vice-chancellor of arts, education and law and the director of the violence research and prevention program at Griffith University in Queensland, Australia. He began the pro vice-chancellor role in 2009, which includes leadership and management of an academic group of more than 400 faculty, 13,000 students, several academic schools, the Queensland College of Art, the Griffith Film School, the Queensland Conservatorium of Music, and seven comprehensive research centres and institutes. His teaching and research have been recognized internationally with several awards and extensive citations. As pro vice-chancellor he is responsible for engagements with the local community and has significant experience in matters of reconciliation with Aboriginal communities in Australia. He recognizes the value of inclusion of Indigenous communities and has led community efforts for employment expansion opportunities. Dr. Mazerolle also has a clear and demonstrated commitment to diversity, equity and inclusion with other groups, including demonstrated work to support women advancing in academic leadership. Dr. Mazerolle obtained his bachelor of arts in sociology from UNB in 1989. He went on to complete his master’s degree in criminal justice at Northeastern University in 1990 and his PhD in criminology at the University of Maryland in 1995.